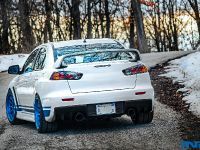 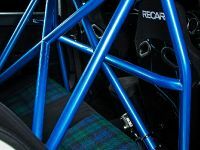 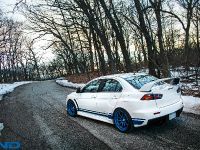 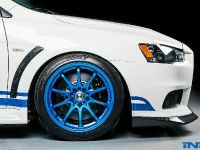 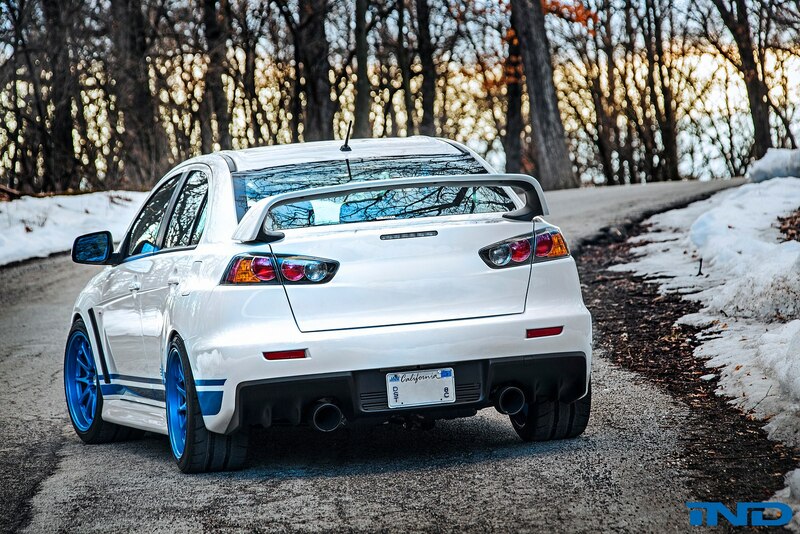 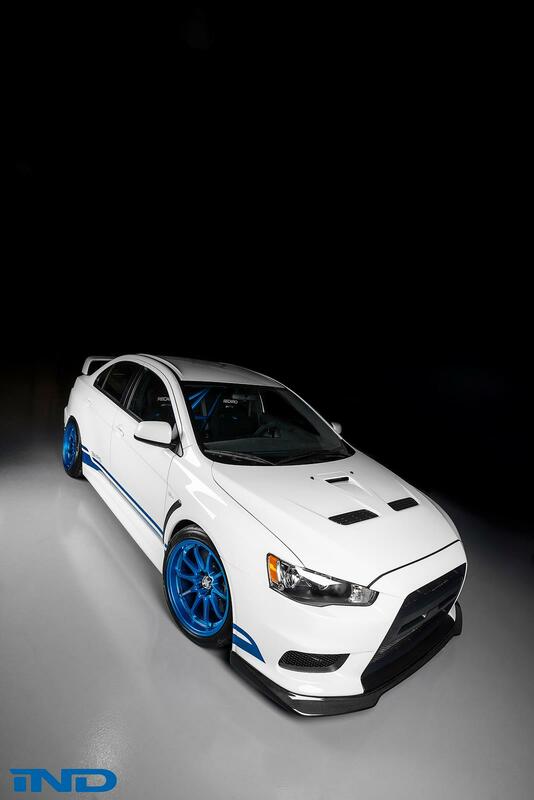 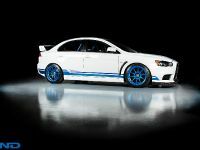 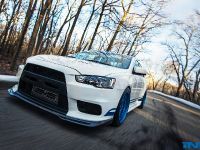 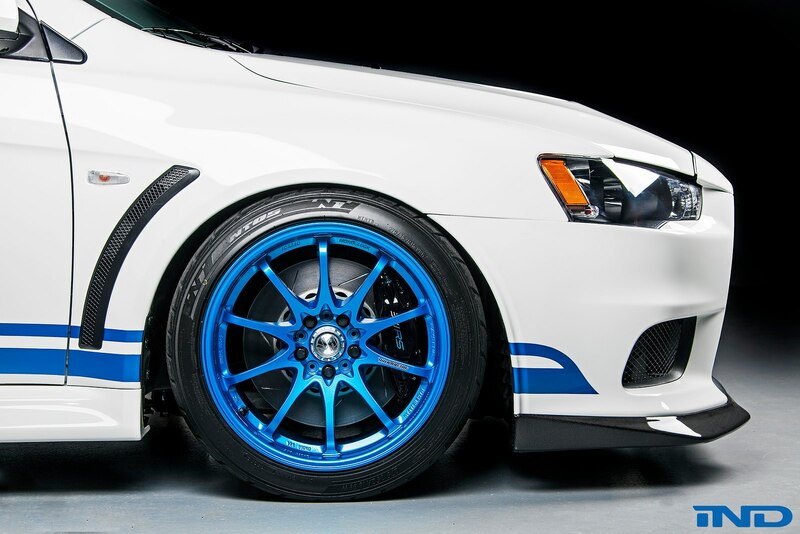 The limited production IND Mitsubishi Evo X 311RS has just been unveiled via the official Facebook page of the tuning brand. 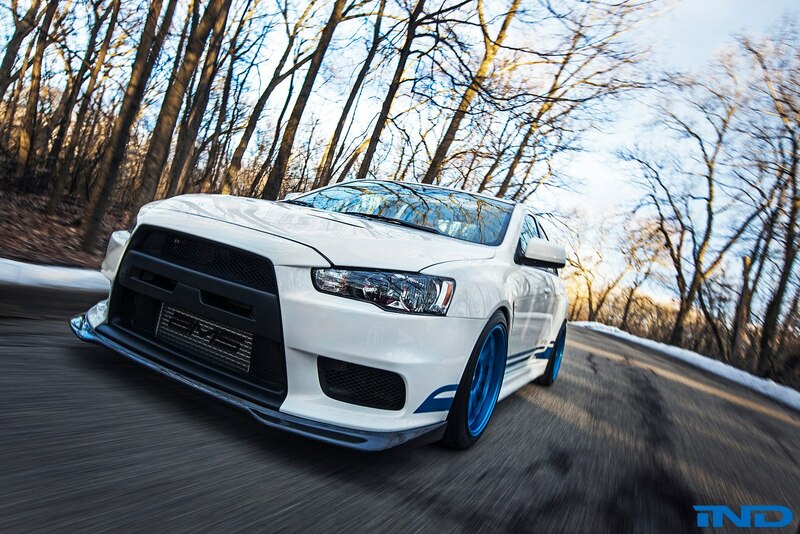 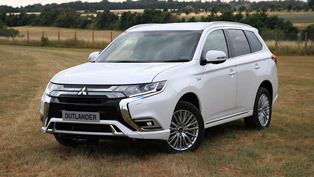 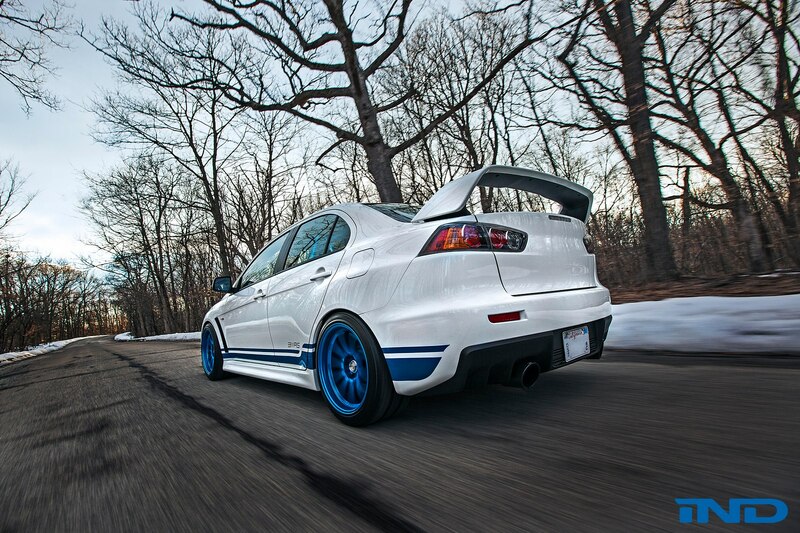 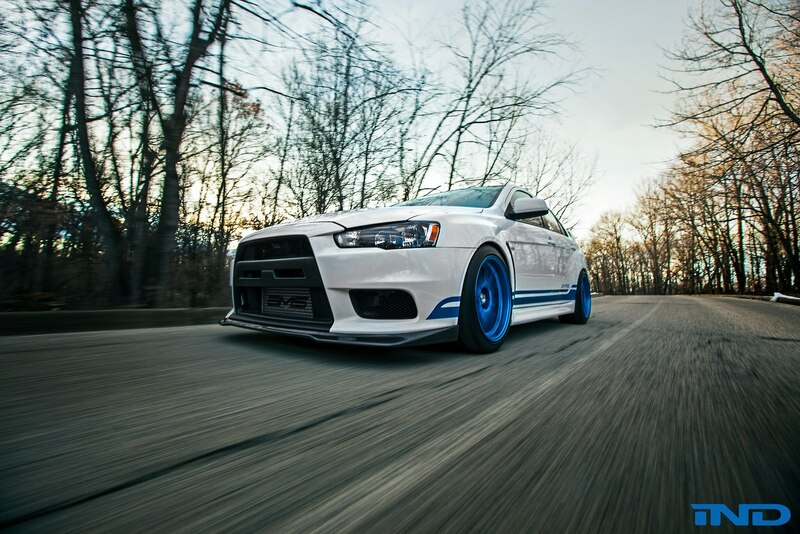 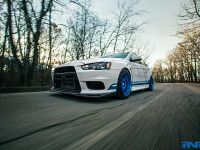 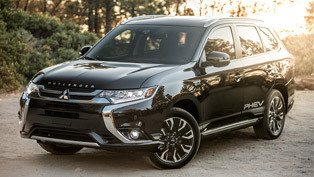 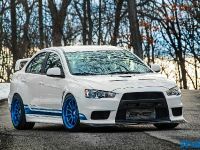 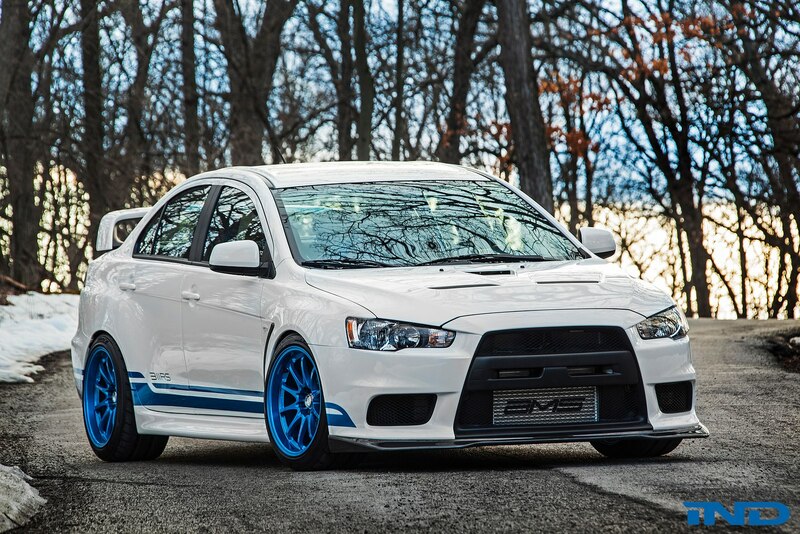 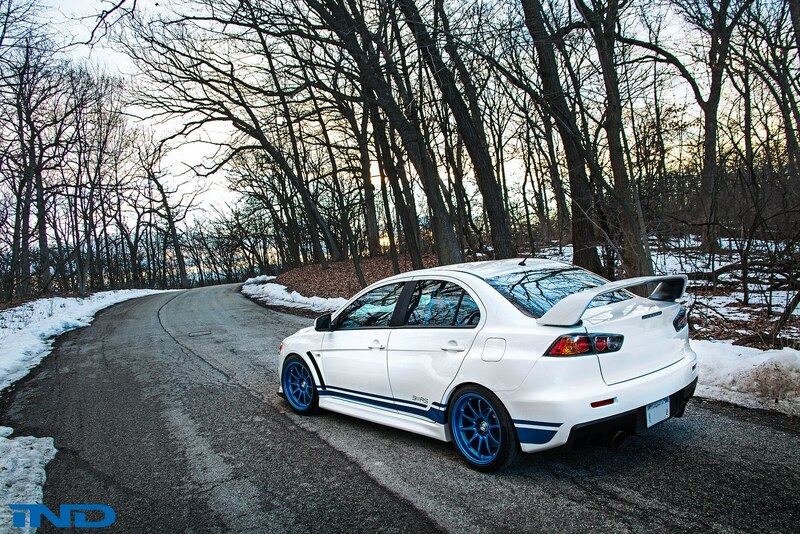 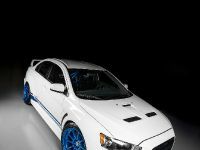 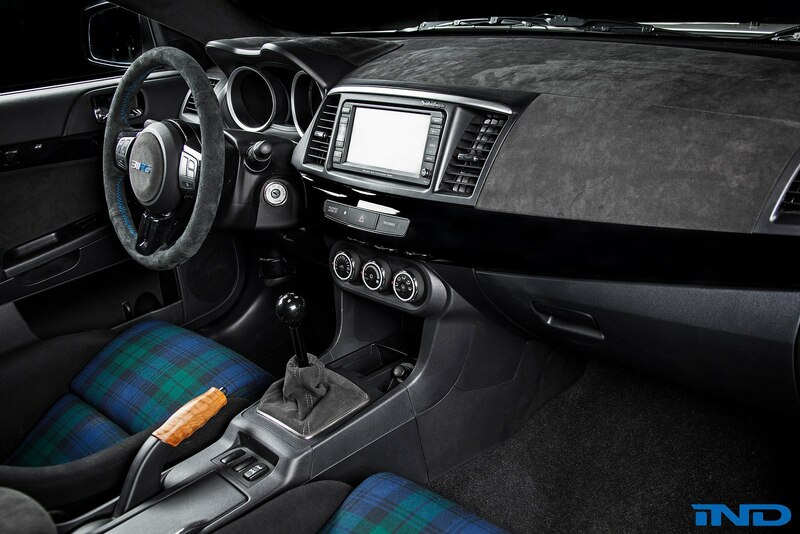 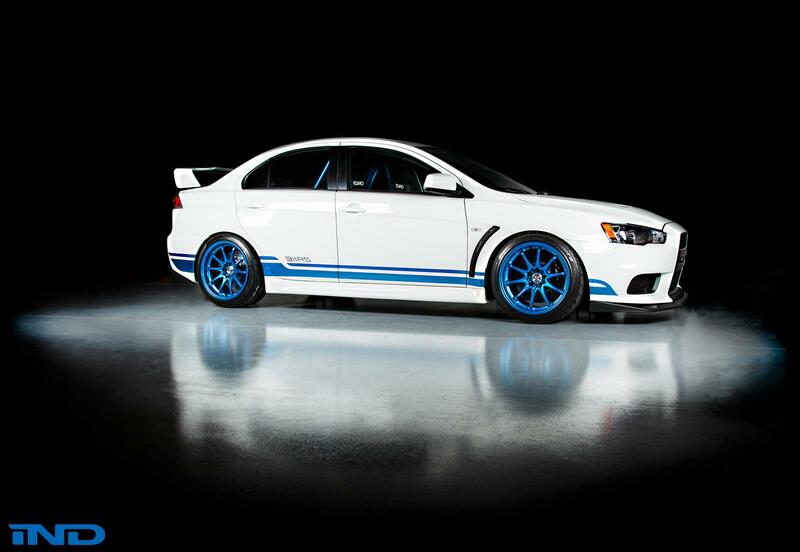 This time the specialist at IND have decided not to work on a favorite BMW model, but instead took a chance on the Mitsubishi Evo X. 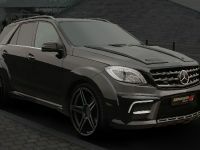 The result is exceptional! 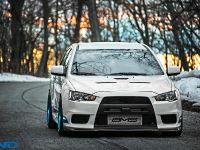 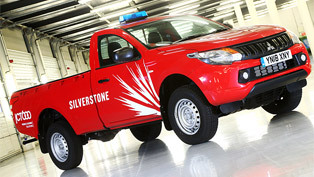 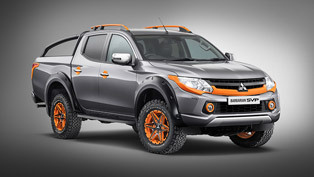 The amazing Mitsubishi presented here carries the name project 311RS. 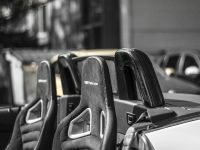 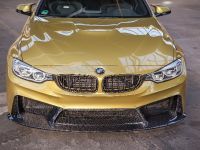 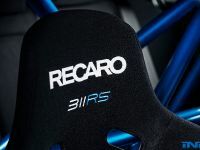 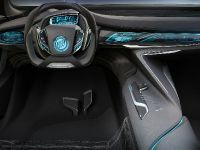 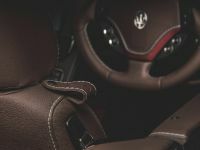 It was envisioned by professional racing driver Ryan Gates with the aim to take an already excellent performance platform and turn it into a true sports car. 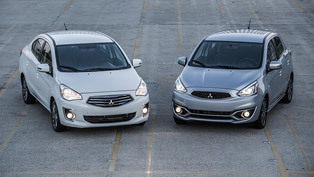 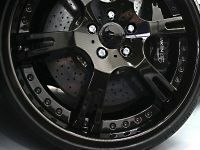 What have been changed here are car's suspension, drivetrain, and braking systems. 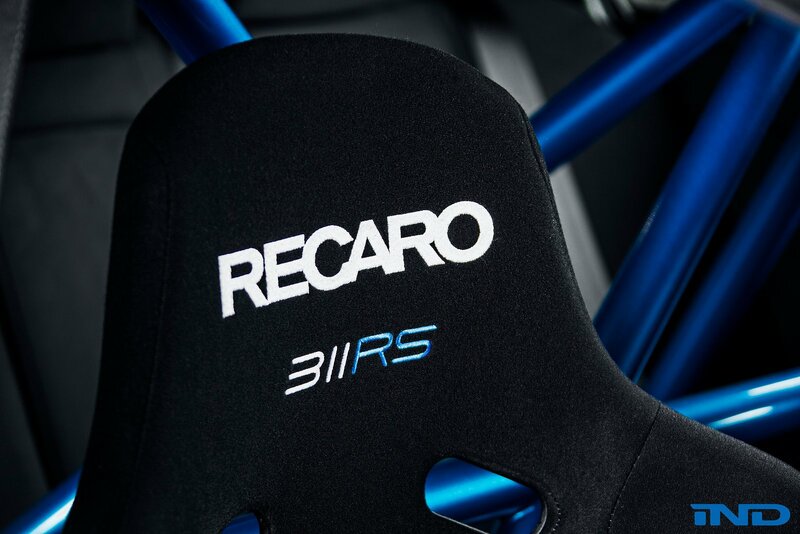 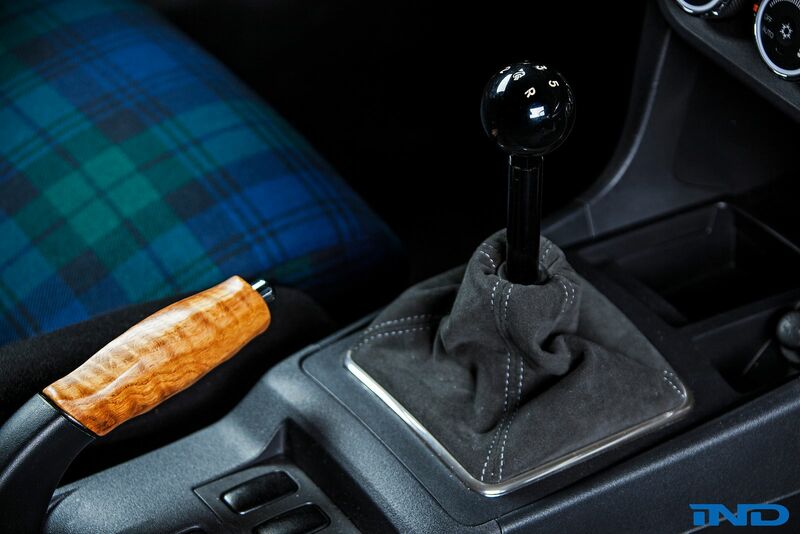 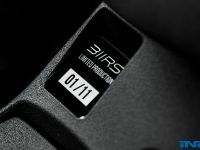 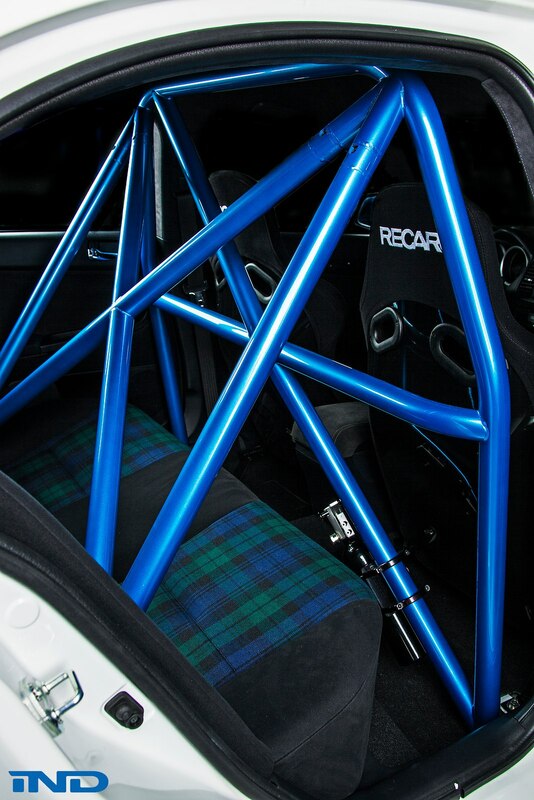 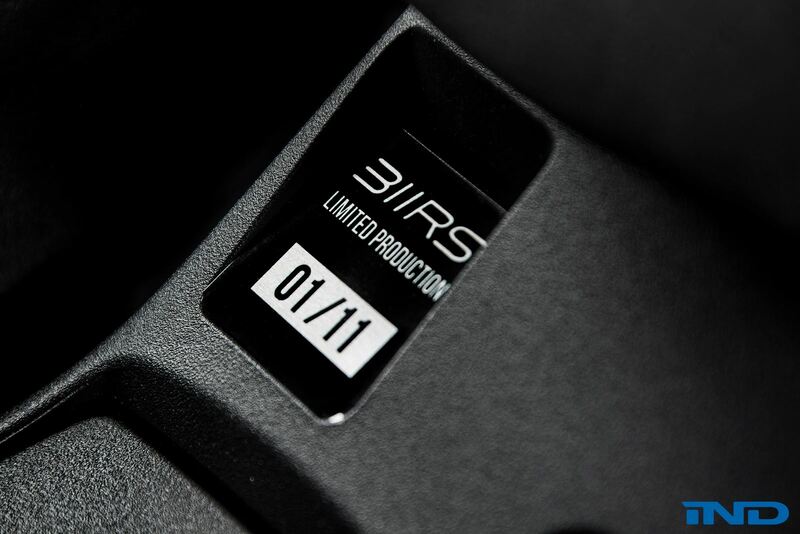 This limited edition will be offered in only eleven examples which are going to be built under the 311RS moniker. 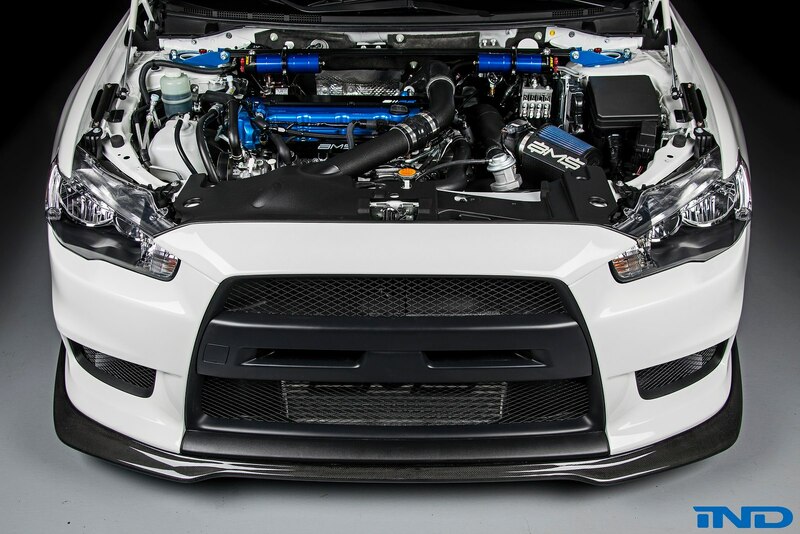 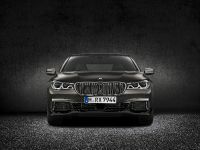 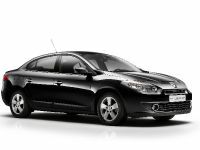 What is more, the powerful engine tuning gives the car the ability to generate the astonishing 440 horsepower (324 kW). 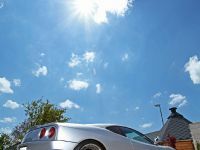 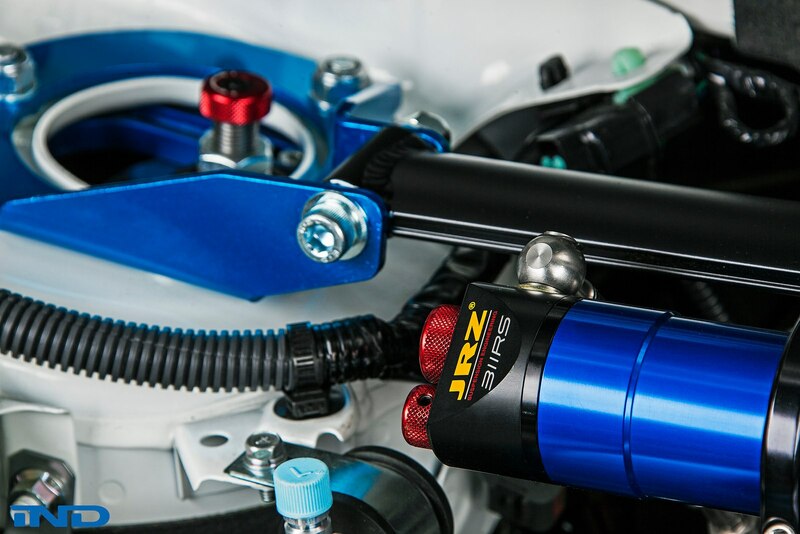 In addition, JRZ suspension tuned specifically to Ryan's personal settings, and a brake package from Girodisc are some of the secret details that create a true sports car experience.